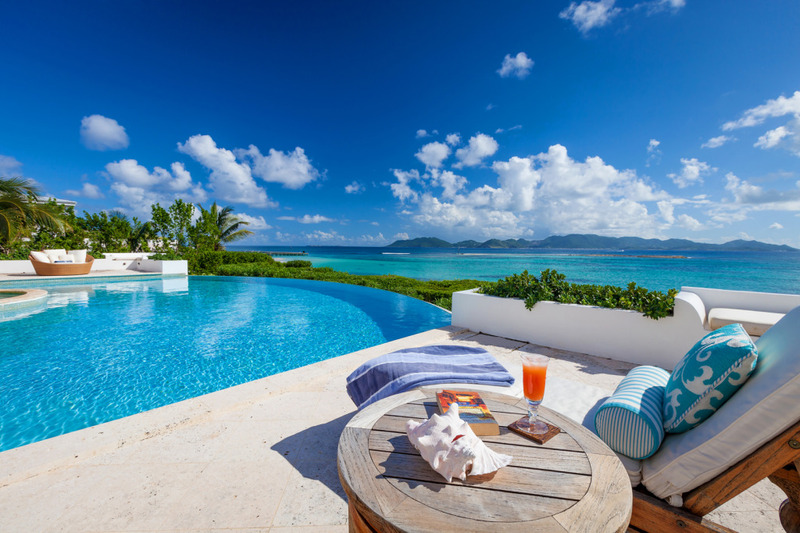 Villa Alegria has been expertly designed to ensure guests are never far from the indigo waters of the Caribbean Sea, the caress of the cooling trade winds and the panoramic ocean views. 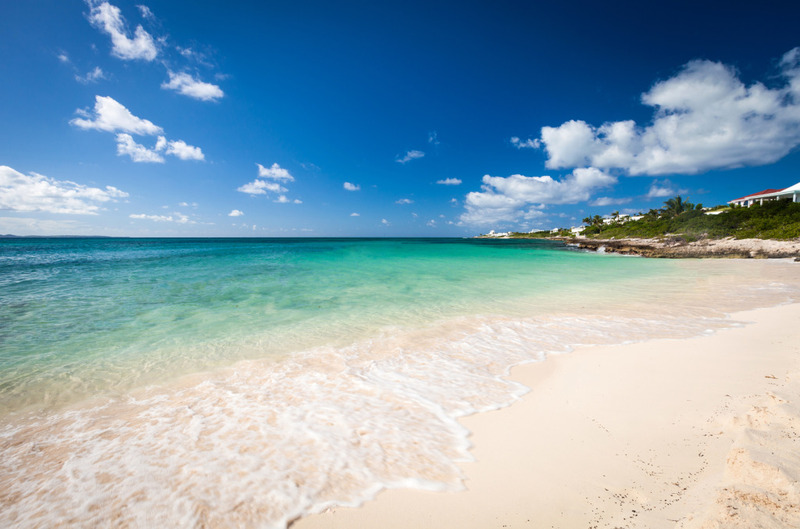 The sugar sands of Sandy Point Beach are just a one-minute walk away down a paved foot path next to the villa. 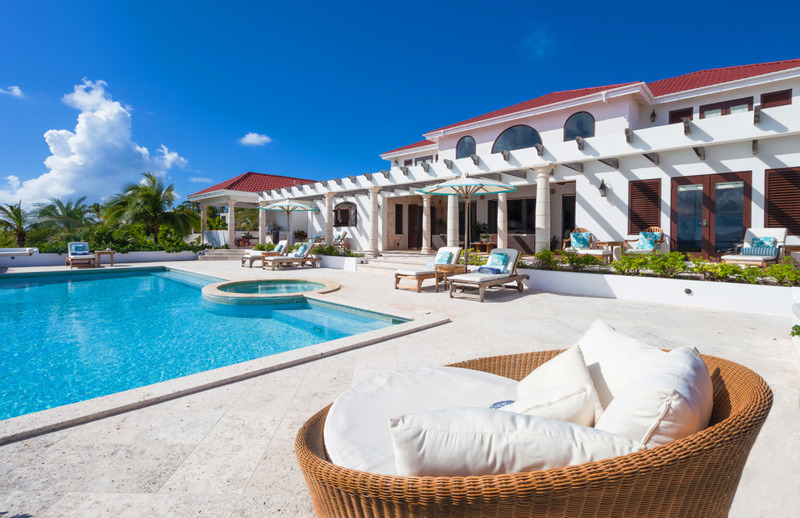 An expansive terrace houses a refreshing infinity pool and soothing Jacuzzi spa, while a series of porticos, terraces, built-in banquettes, pools and outdoor baths blur the lines between inside and outside. 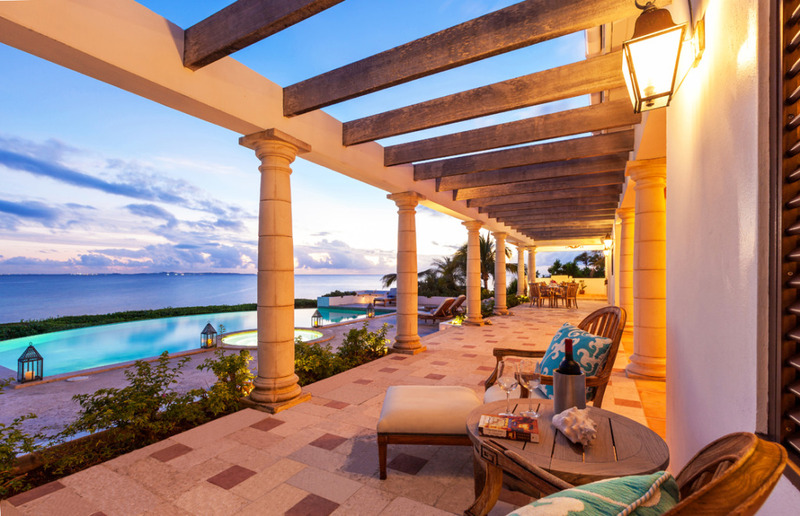 Take a photo tour of Villa Alegria’s outdoor spaces and amenities below. Snorkel, swim and sunbathe at Sandy Point Beach. A mere one-minute walk down a paved footpath next to the villa. 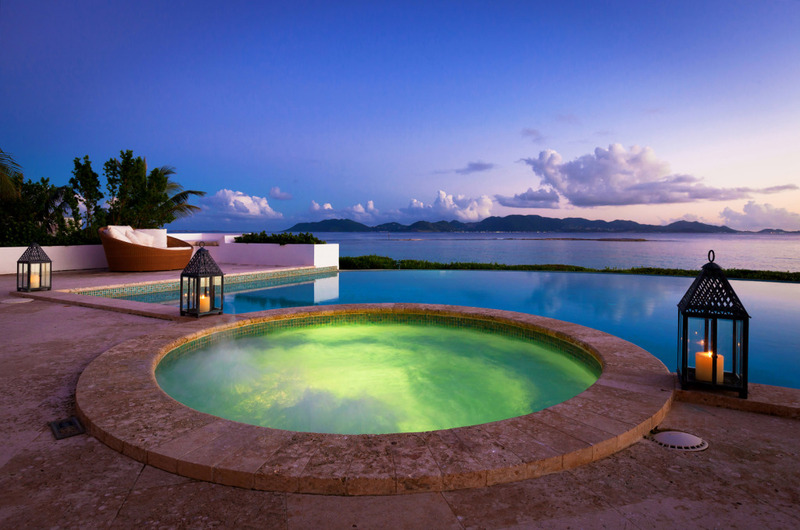 Refresh in the 900 square foot infinity pool with adjacent Jacuzzi spa. 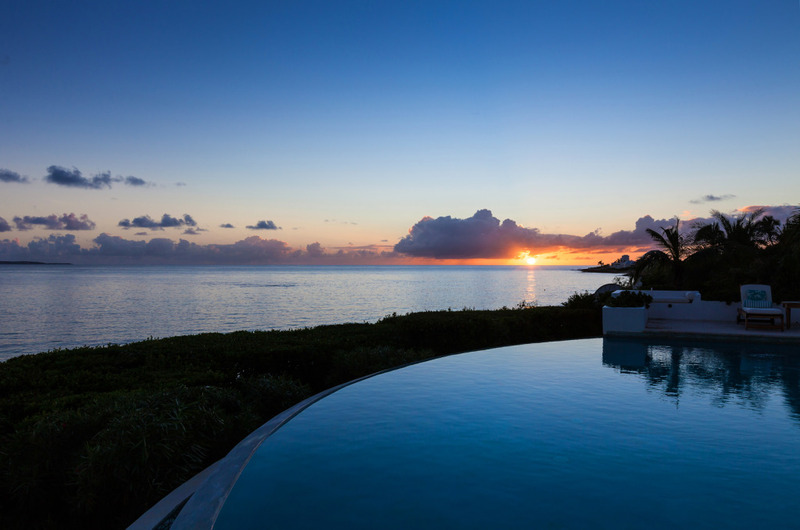 Day or night, they are the perfect vantage point for enjoying Anguilla’s best views of the Caribbean Sea and the mountains of St. Martin. Soak up the sun or head for the shade. Enjoy an icy cocktail in one of the cozy basket chairs. Or doze on a cushioned lounger under an umbrella. 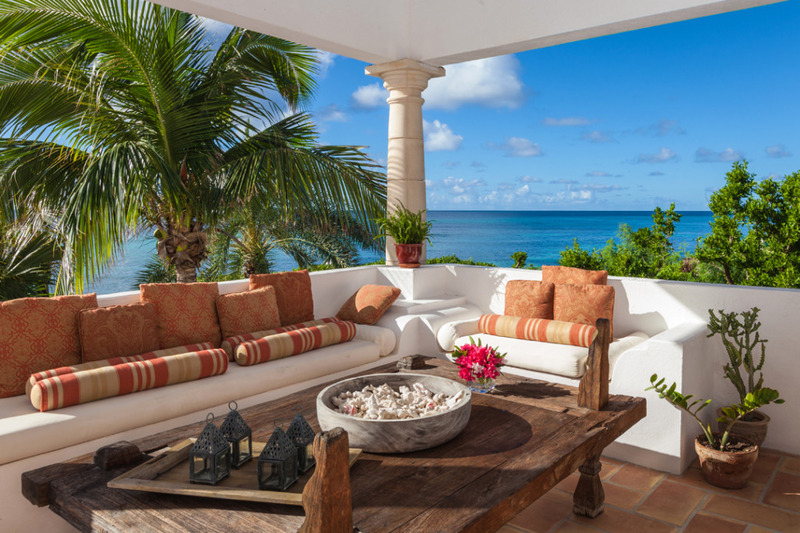 Try your hand (or engage our optional private chef) at preparing a traditional Anguilla BBQ on the built-in outdoor gas grill, while your friends and family chat in the alfresco seating area. 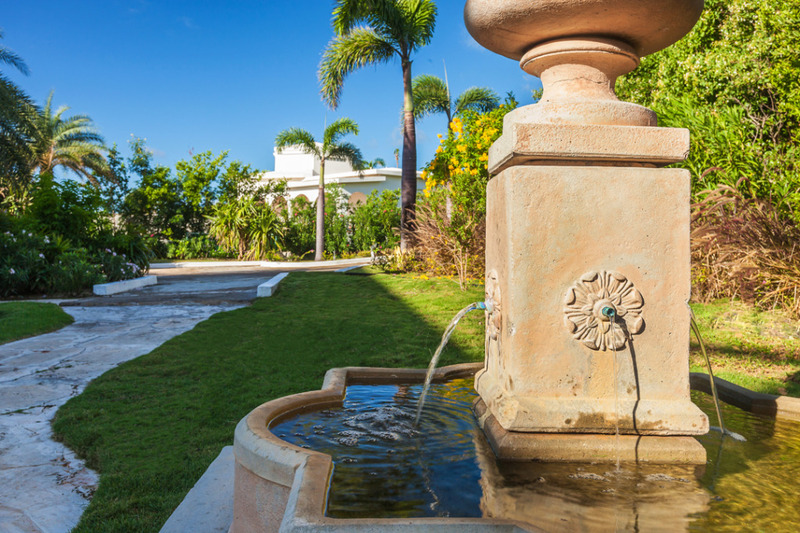 Stroll around the villa gardens and grounds enjoying the trickle of the fountains and cooling Caribbean breezes. 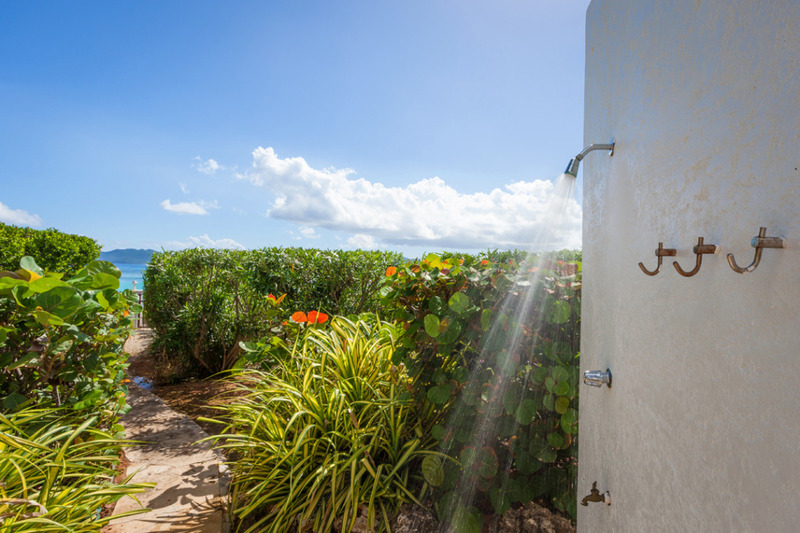 Refresh after the beach with a quick splash in the outdoor shower. Relax and unwind with a glass of wine, while you drink in the view. Watch the Caribbean night sky unfold after a day exploring the island. 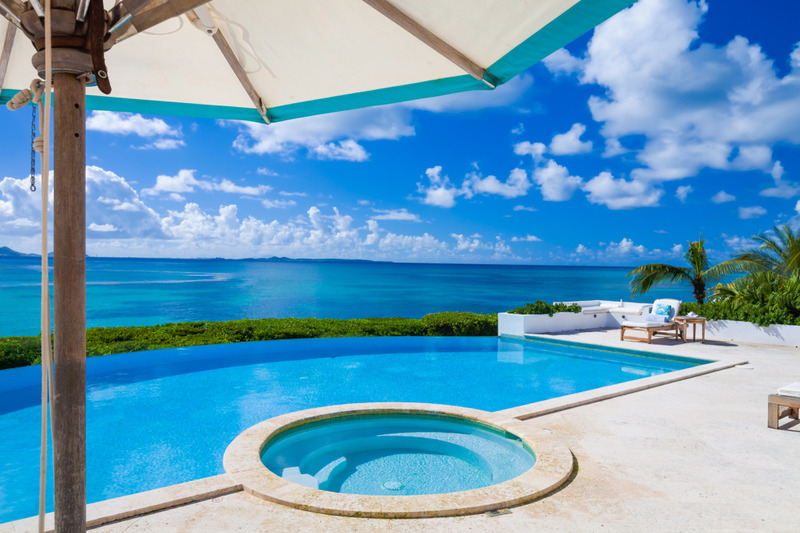 Find your your own Anguilla tranquility.